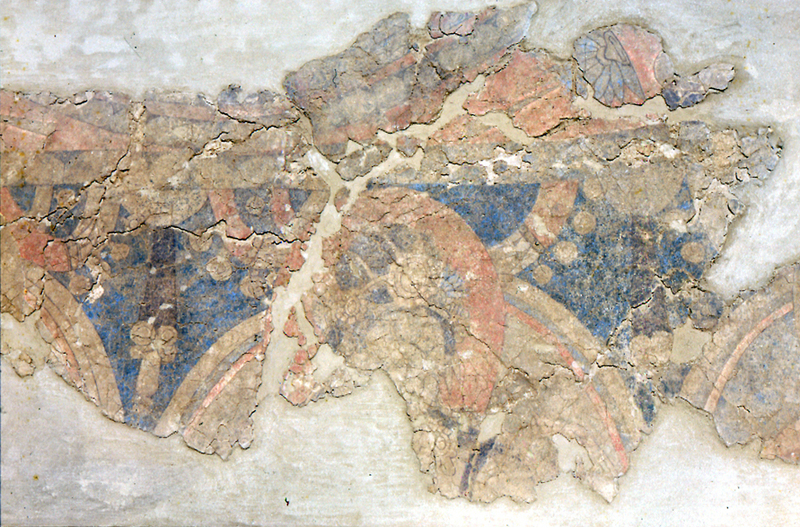 Only scant traces of wall paintings survived at Tapa Sardar, due not only to the collapse of the structures but also to the fragility of the support. 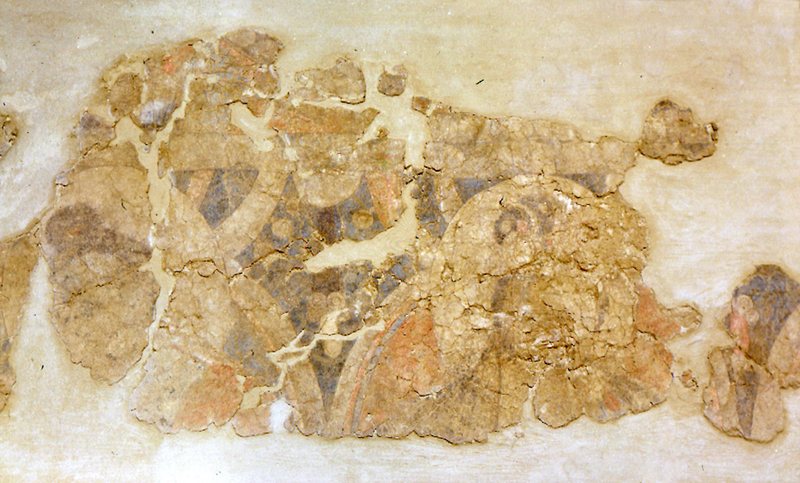 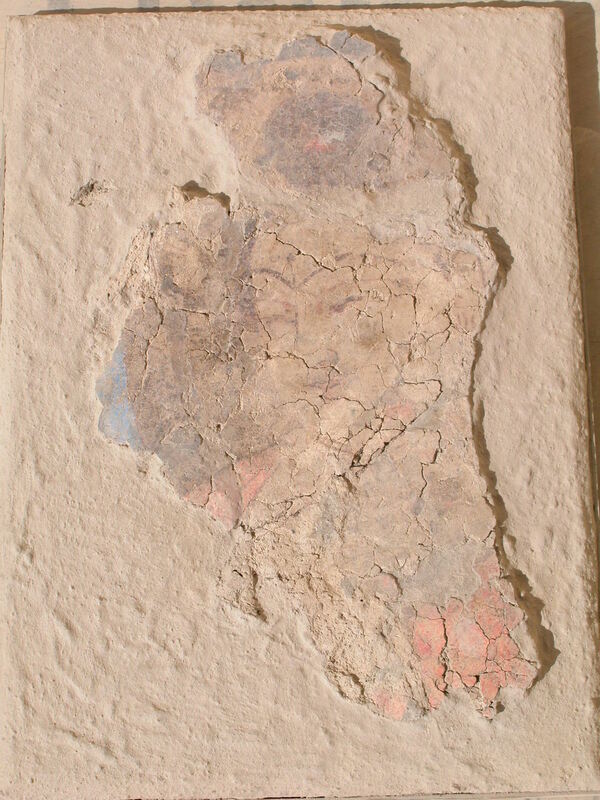 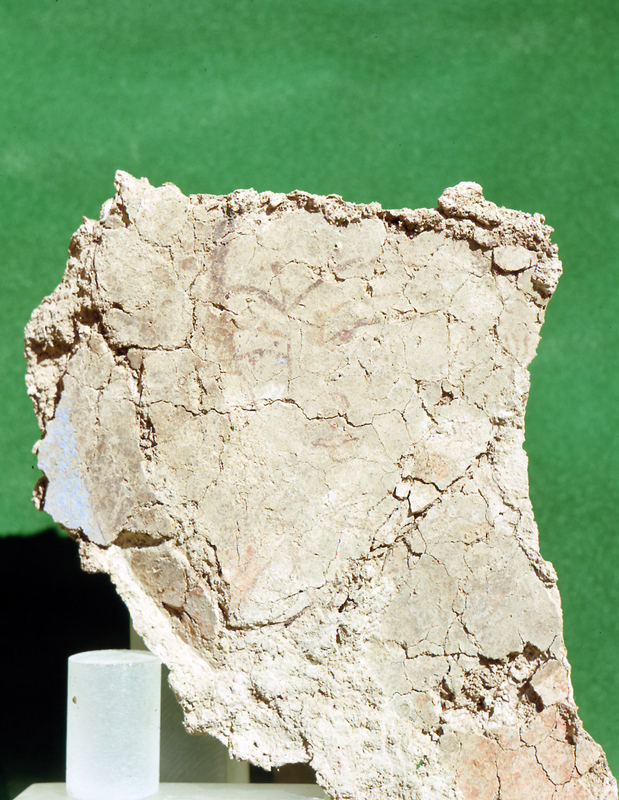 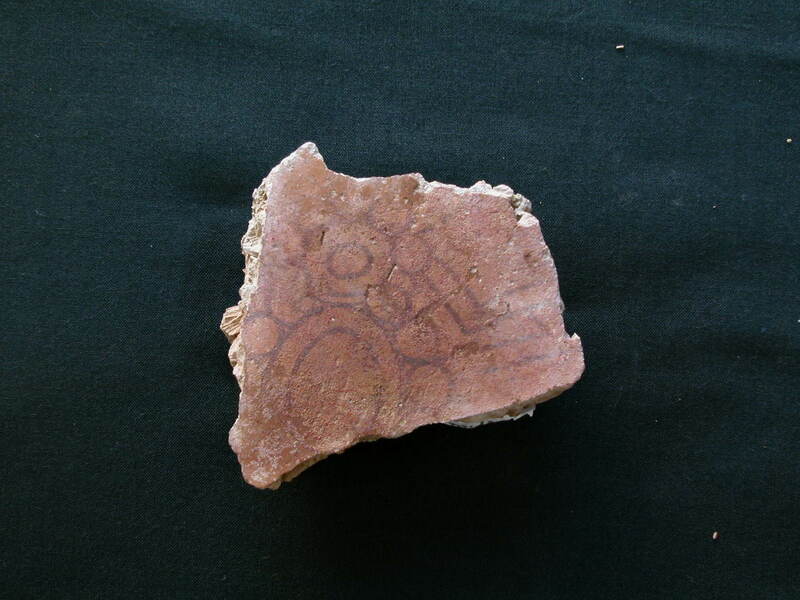 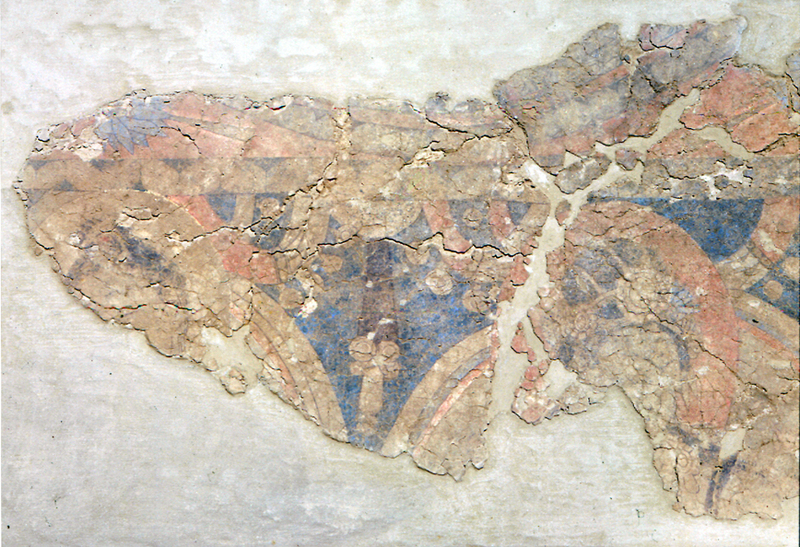 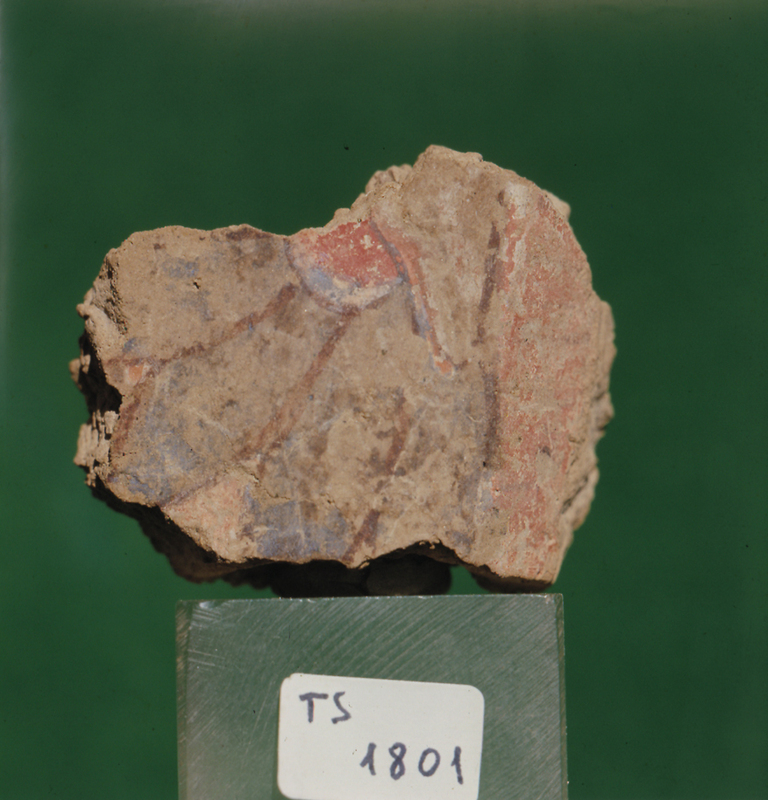 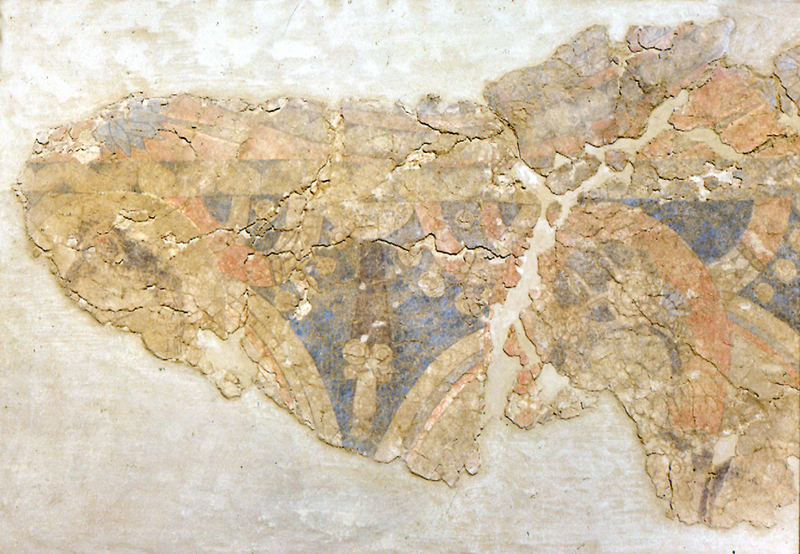 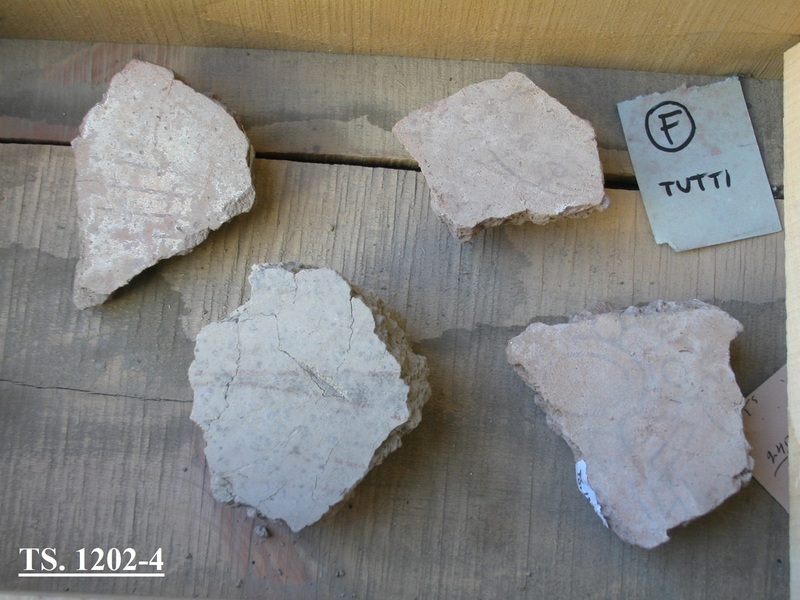 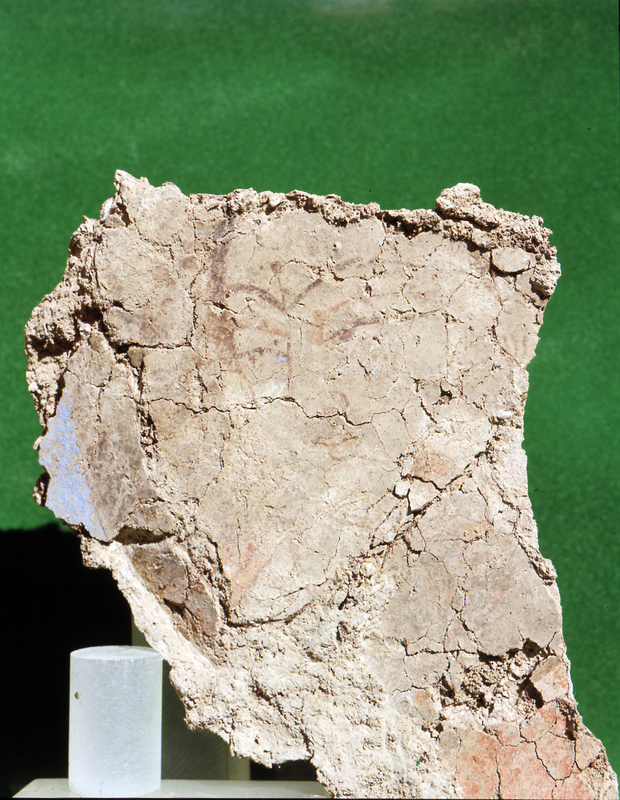 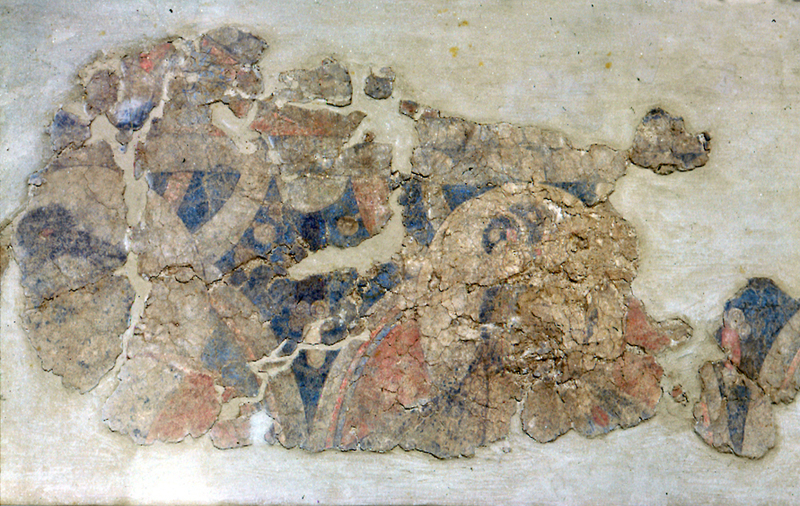 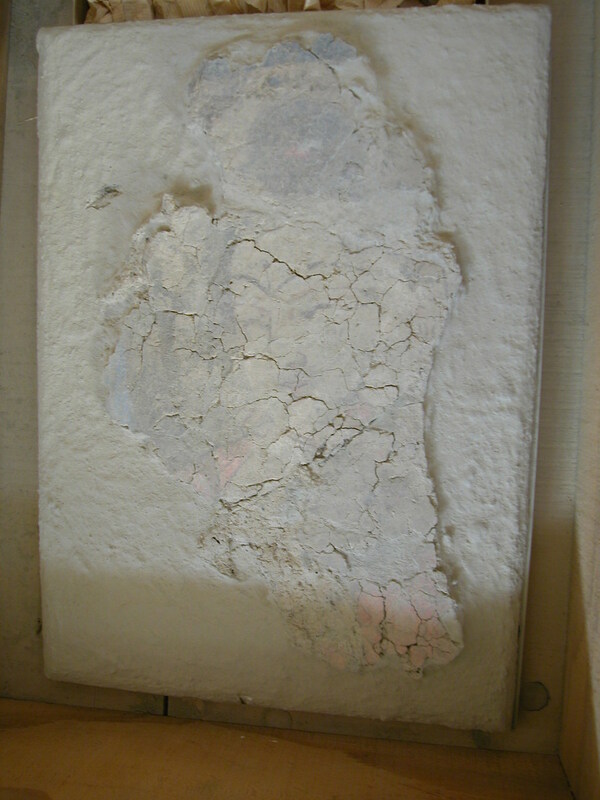 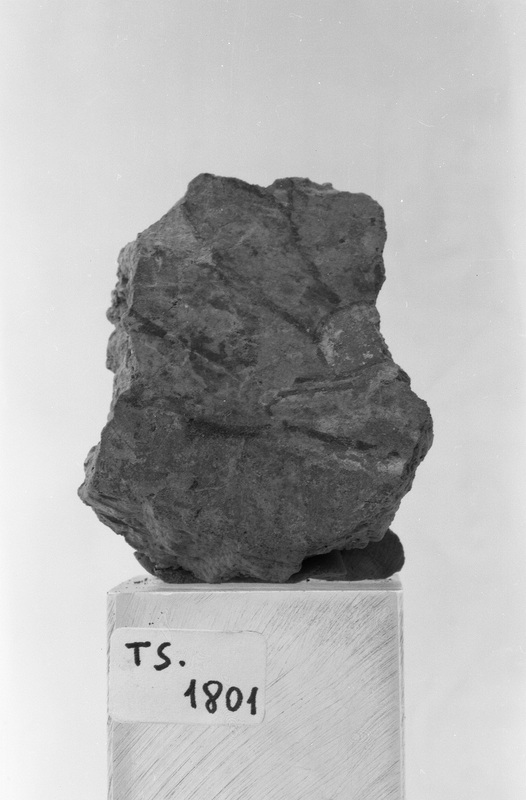 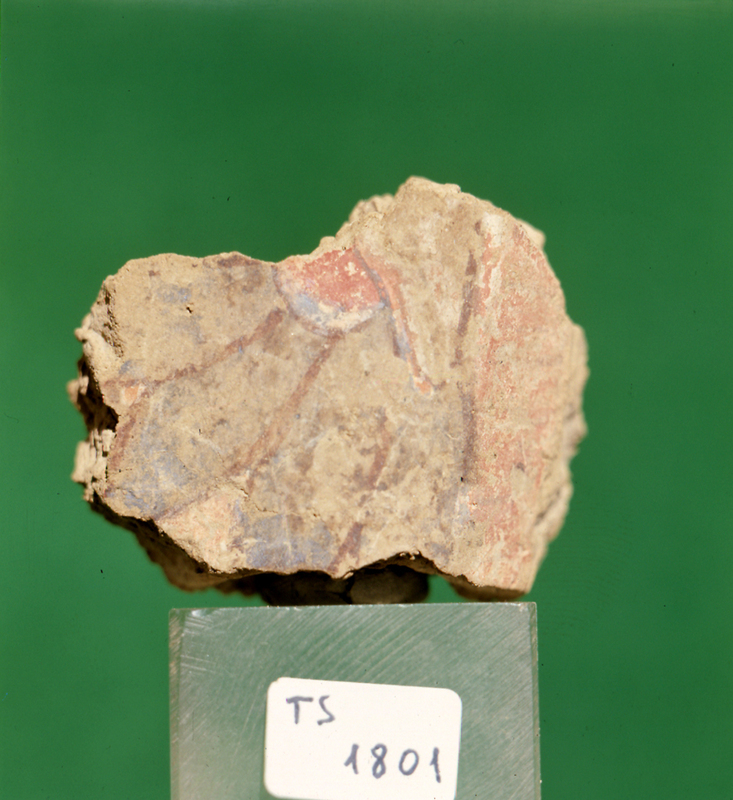 With the exception of the wall painting in Room 100 (found in situ), the recovered fragments belong to the Late Period. 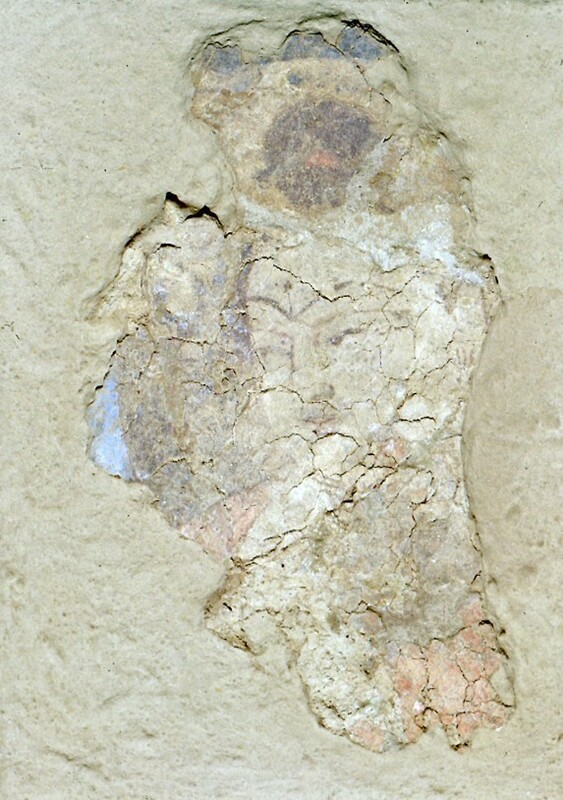 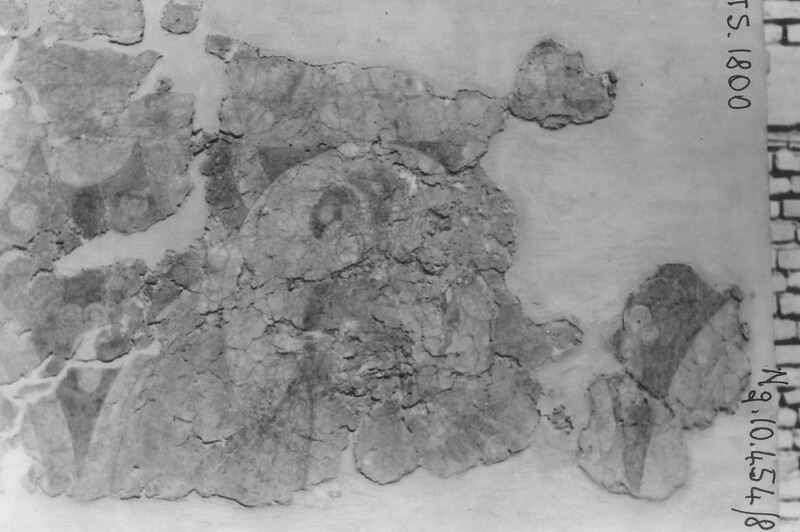 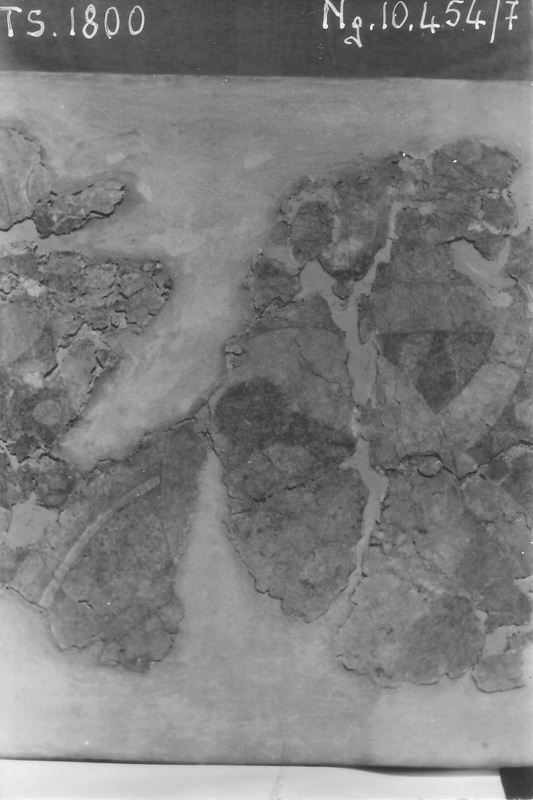 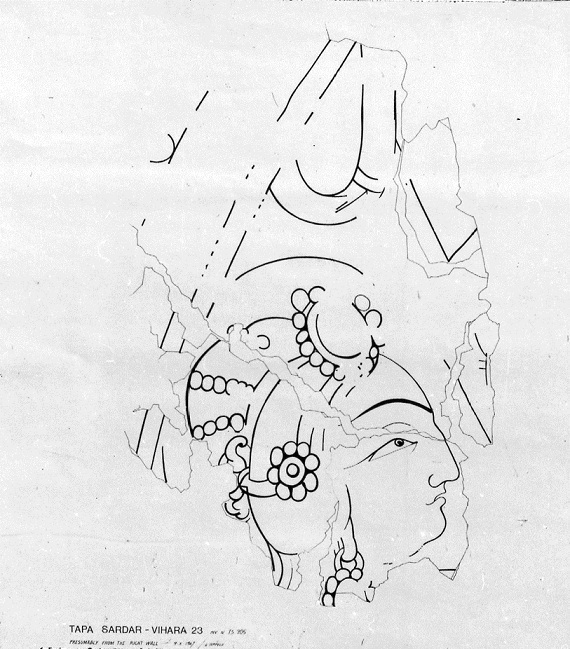 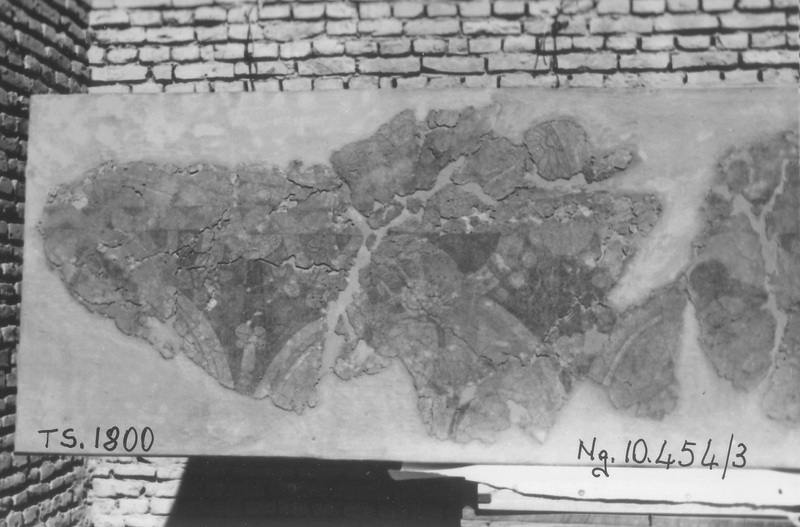 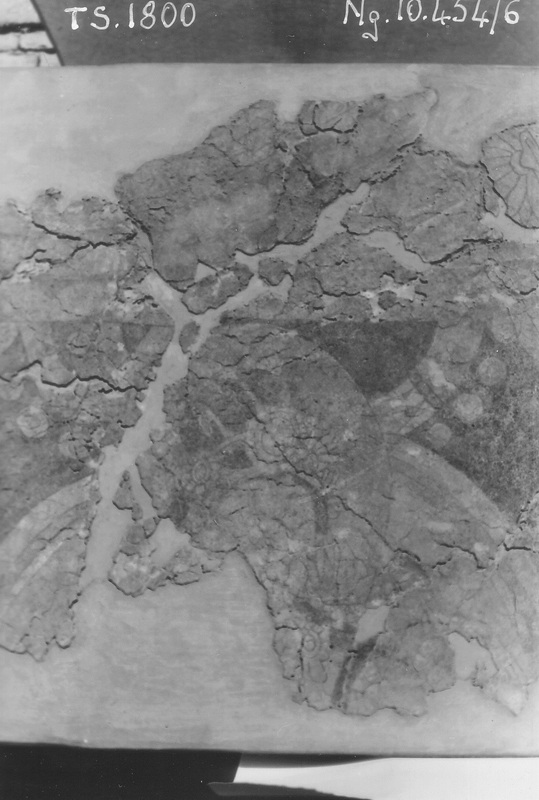 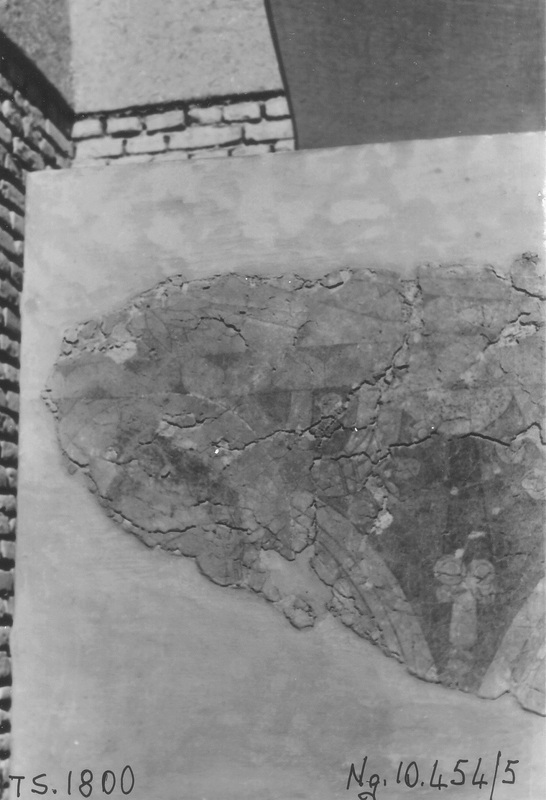 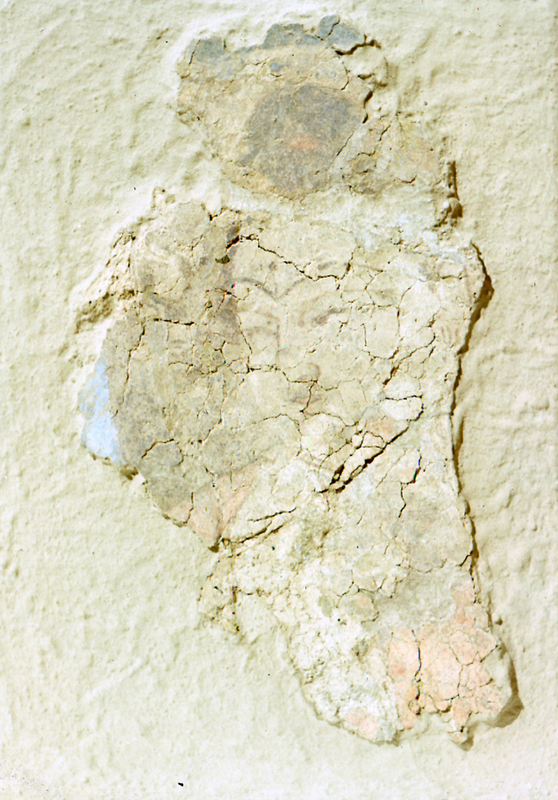 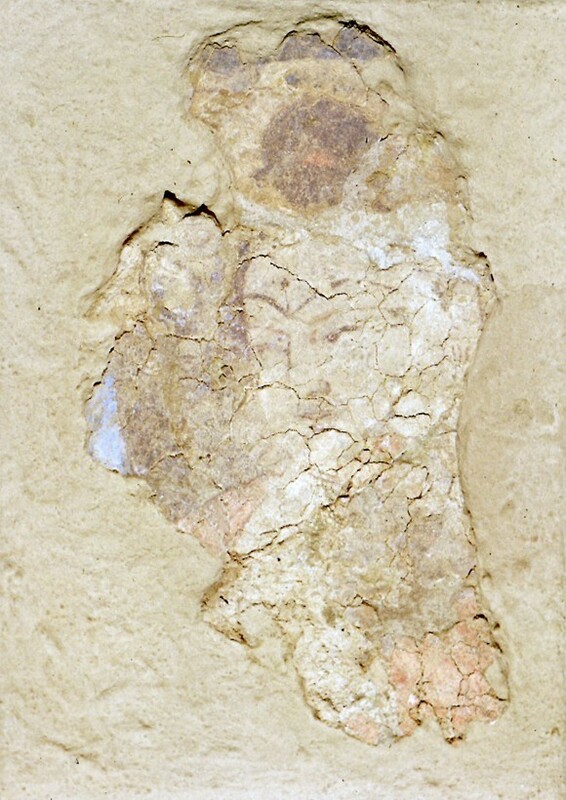 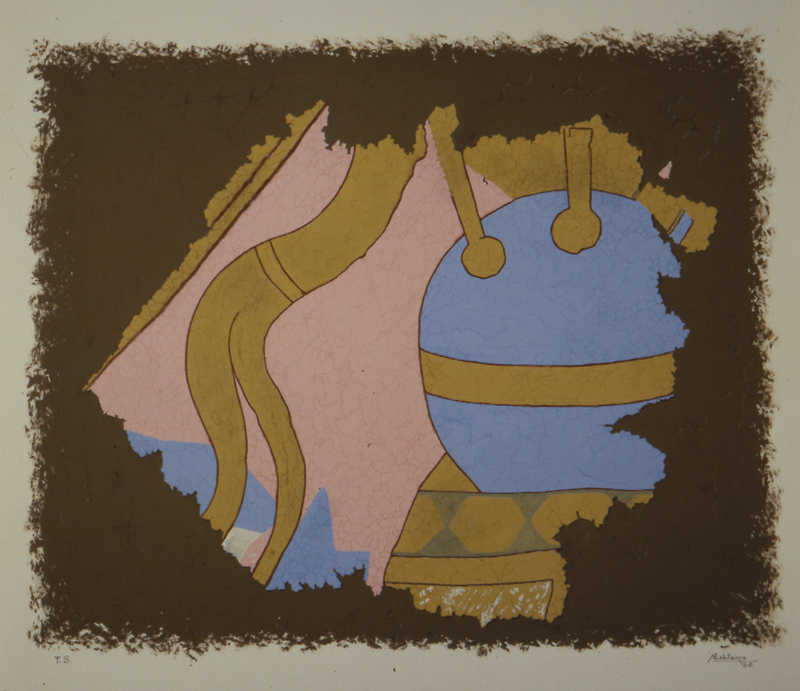 The paintings were executed in tempera technique on a clay plaster composed of a first coat of kāhgel (i.e. 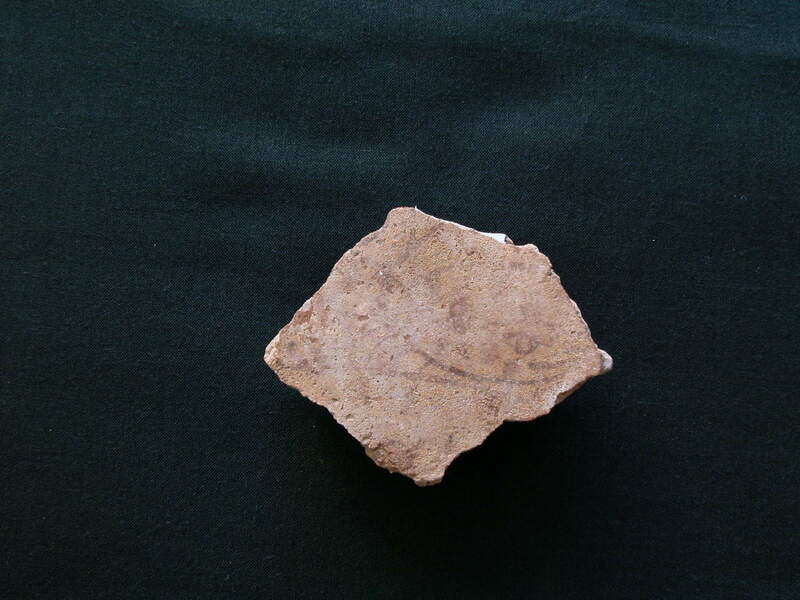 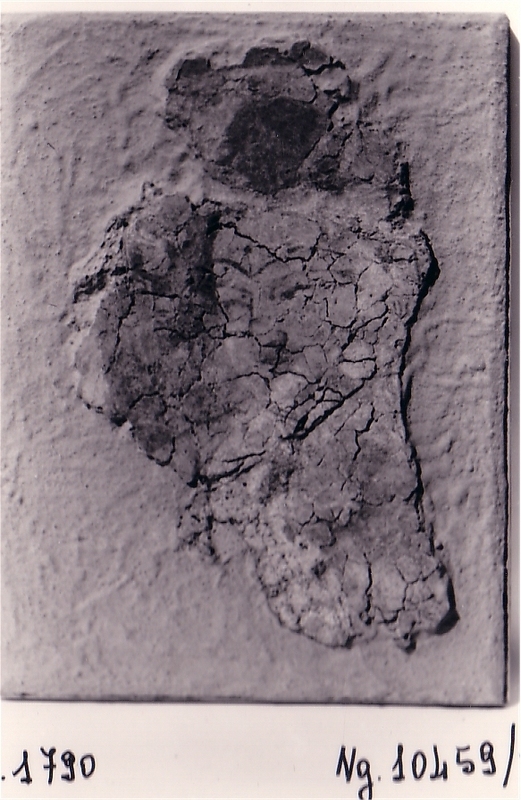 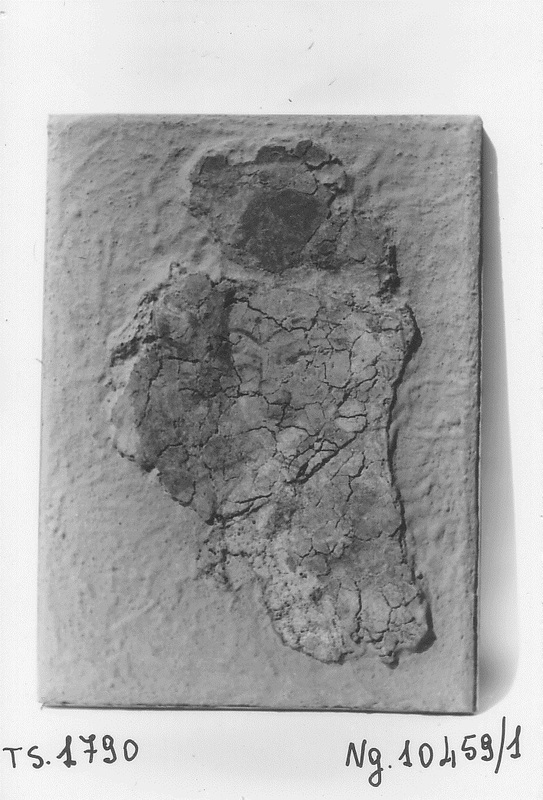 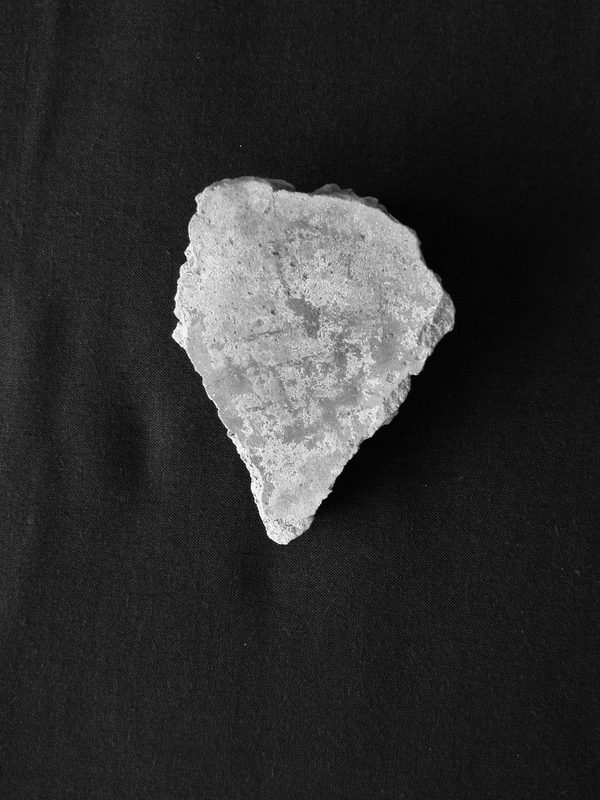 clay mixed with straw) 4 to 6 cm thick, with a rough surface, and a finishing thin coat of sīmgel (i.e. 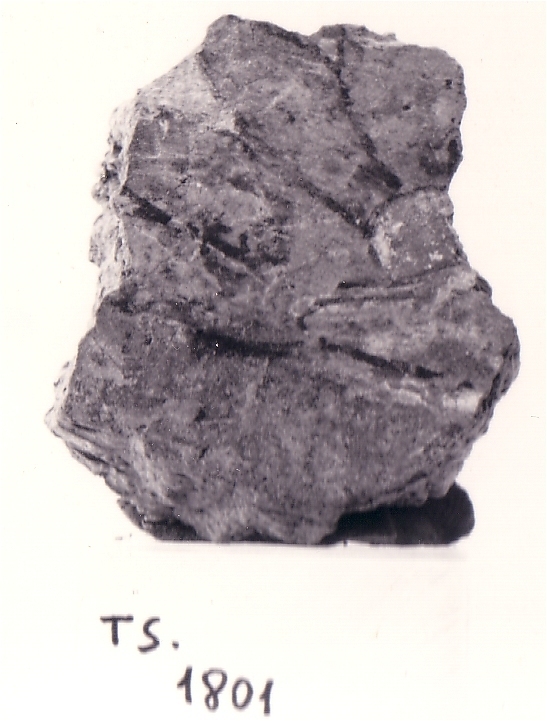 clay mixed with fibres obtained from the inflorescences of a kind of marsh reed) 2 to 3 mm thick. 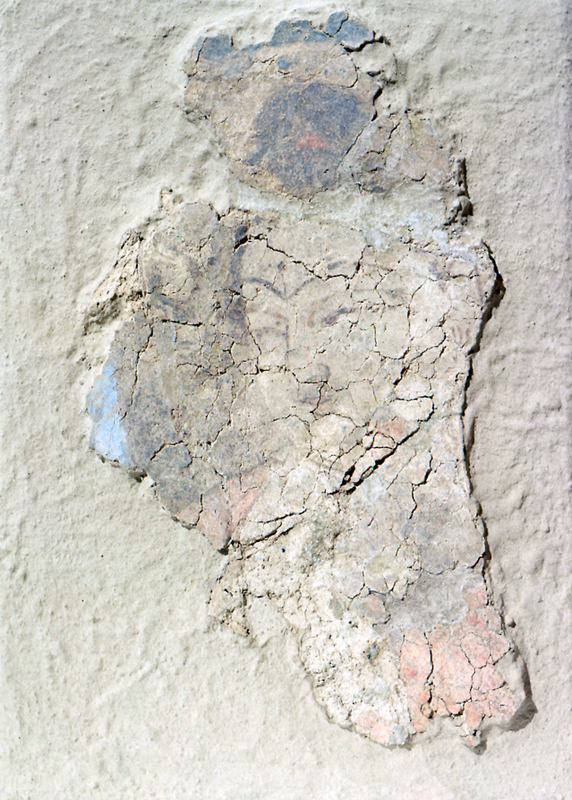 The figures were first outlined in ochre; the pigments were then applied in a medium of gum, without any shading. 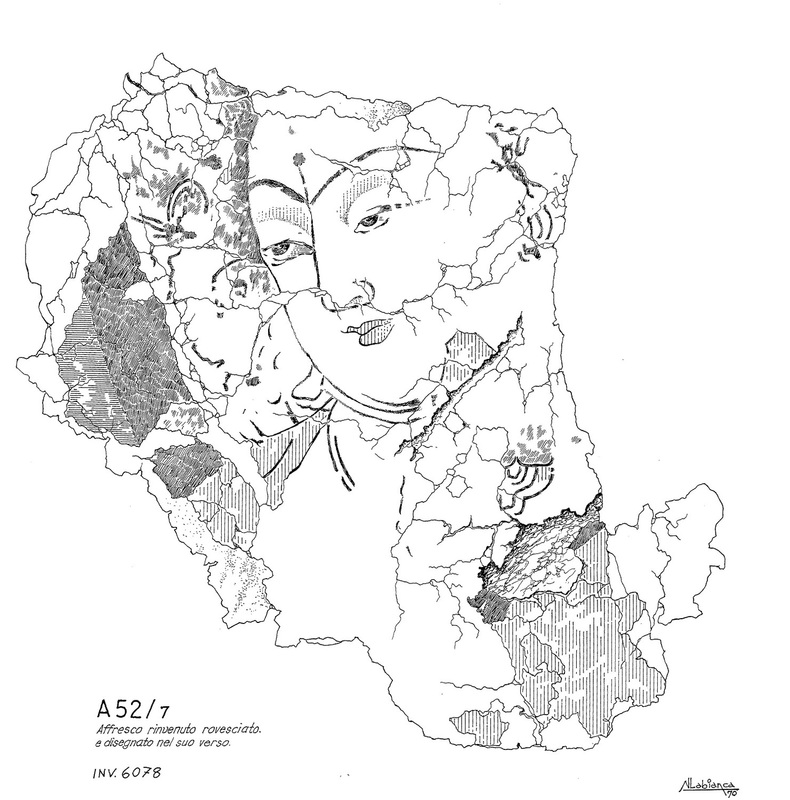 Though the subjects comply with well-known schemes of the Buddhist iconography of the late antique period, the stylistic features are quite original, notwithstanding possible comparisons with more or less contemporary sites in Afghanistan, Pakistan and Xinjiang. 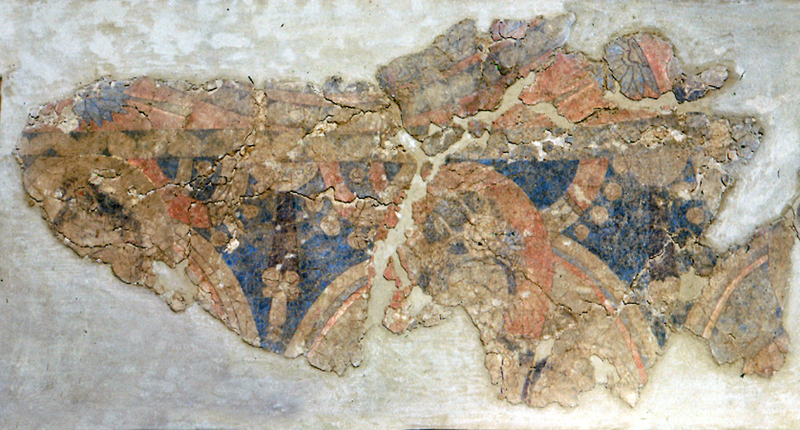 Vihāra 23, (4), presumably from right wall. 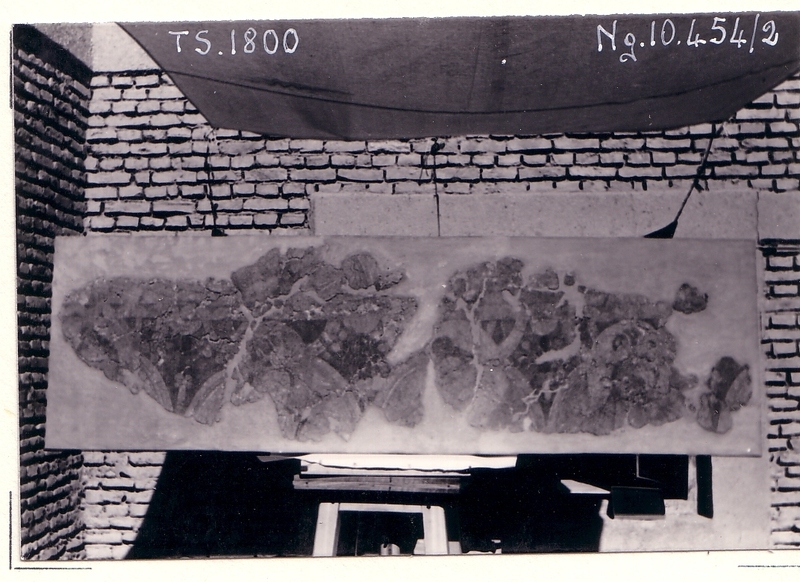 Upper Terrace, north-east corner (2).